Yorkshire side suffer defeat at Old Trafford. 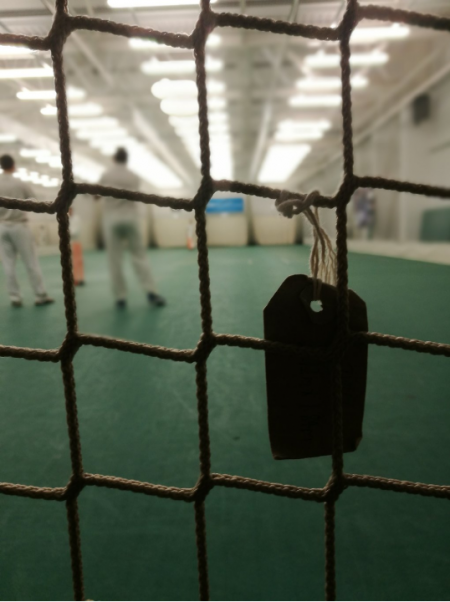 On Sunday 10th March, Hallam CC travelled to the Indoor School at Old Trafford to compete in the Regional Finals of the ECB Indoor 6-a-Side Competition, representing YCB. Hallam CC won the toss and inserted Cherry Willingham CC (Lincolnshire), who reached 86-3 in their 12 overs. In reply, Hallam CC were bowled out for 71 in 10.2 overs. 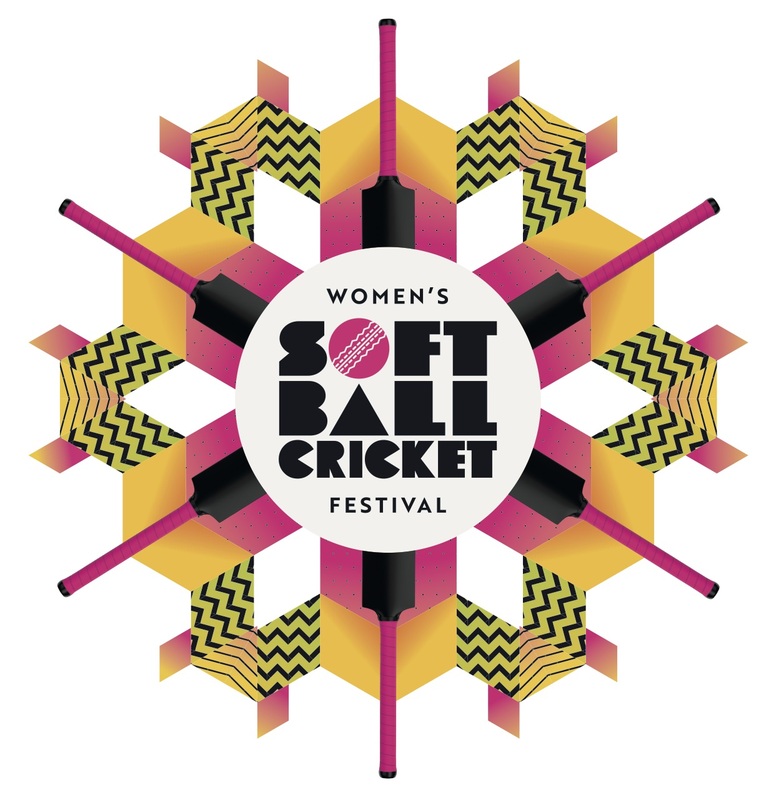 Congratulations go to Cherry Willingham CC, to whom we send our best wishes for success in the National Finals at Lord's on Sunday 31st March. Commiserations go to Hallam CC who will be hoping to get even further in the competition next year.